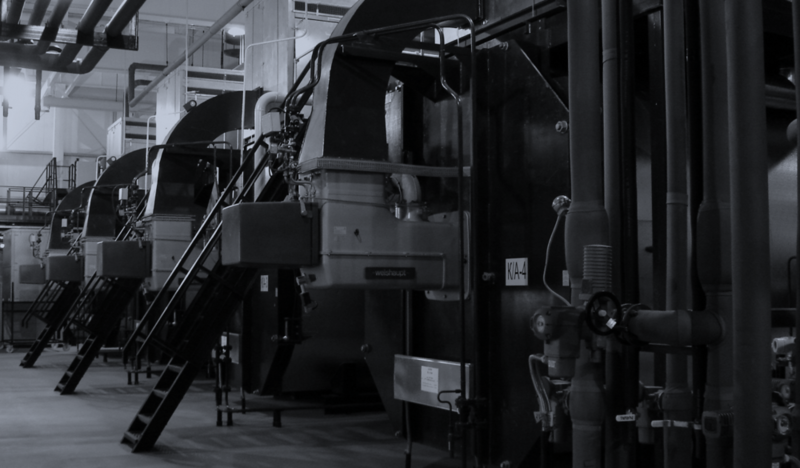 We offer equipment service and maintenance packages, namely spares parts deliveries, warranty cases handling, oil replacement service, on-line remote monitoring, consultations, regular preventive maintenance, corrective repairs, upgrades, major overhauls, full service agreements with availability guarantee. TES DKM GROUP offers innovative technological solutions for commercial and industrial customers in the field of energy efficiency, power generation, waste water management, water treatment & supply systems, as well as renewable energy sources based on state of the art equipment and components of globally reputable manufacturers. We have an extended library of proven ready-to-employ solutions for above mentioned applications allowing easy and quick selection of the right technology for each particular case and every Customer. 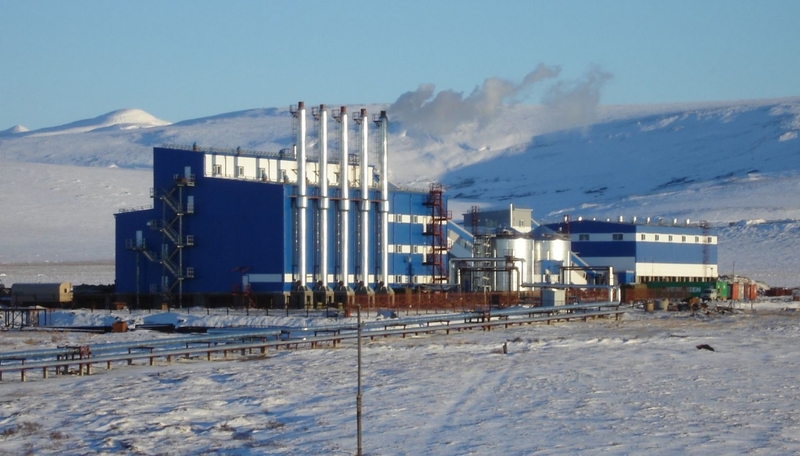 "Turnkey" hot-water heating boiler house heat output of 35 MW coal-fired for heating for the International Airport Anadyr. 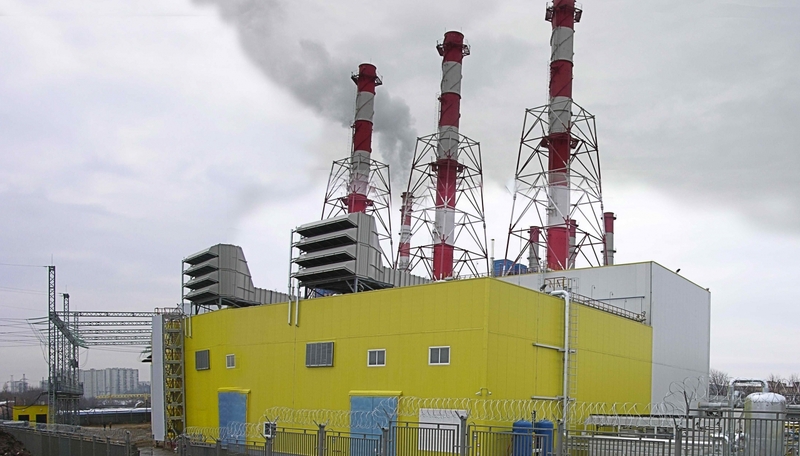 Object "Gas Turbine Power Plant "Kolomenskoye" with electrical capacity 136 MW and a thermal capacity 171 Gcal/h. 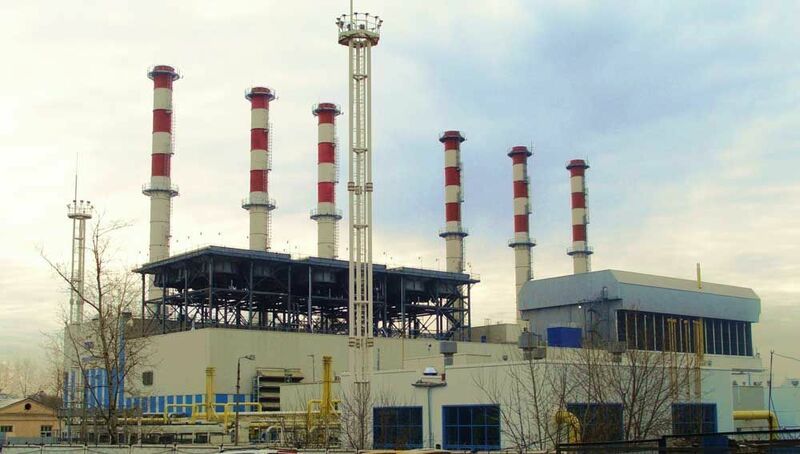 Construction of the first phase (116 MW) CHP of MIBC "Moscow-City"